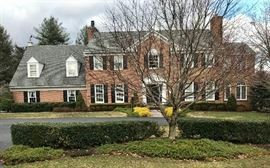 AddressThe address for this sale in Potomac, MD 20854 will be available after 9:00am on Friday, May 17th, 2019. Style and quality and lots of it. PHOTOS AND DETAILS TO BE POSTED CLOSER TO THE SALE DATES.